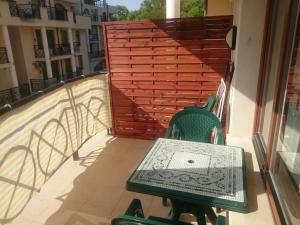 it was near the center , large balkony, great view of outside. there is no air condition in the bedrood, there is only one which is in living room. Big apartment in the center of Golden Sands. Quiet, clean and modern. 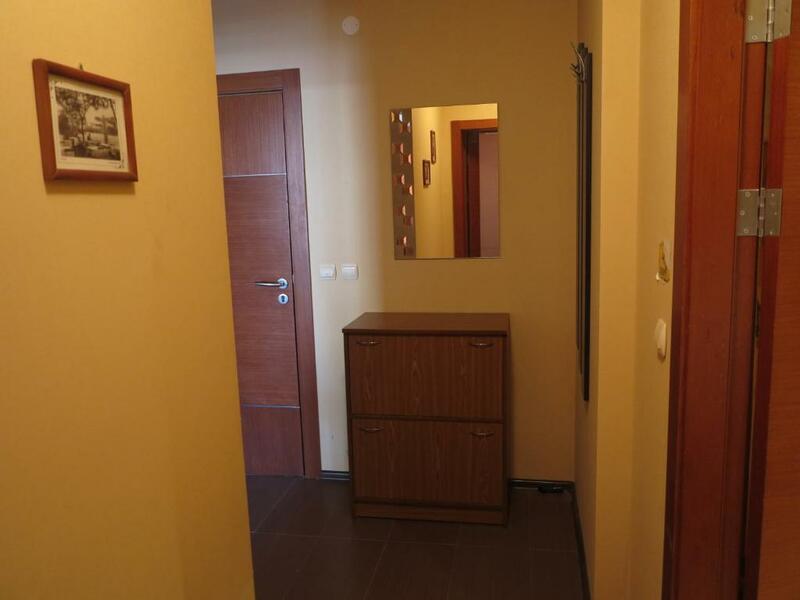 Apartamentul este curat, mobilier ok, nimic extravagant, dar ai tot ce iti trebuie. Foarte aproape de plaja. Amplasarea foarte buna, fata de plaja si centrul statiunii. 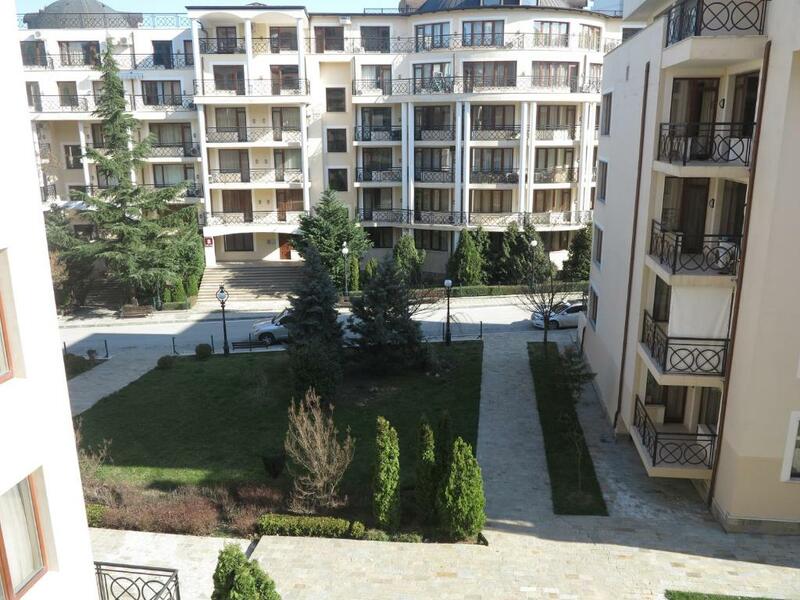 Aproape de plaja, in spatele hotelului Admiral, proprietarii foarte draguti si saritori. 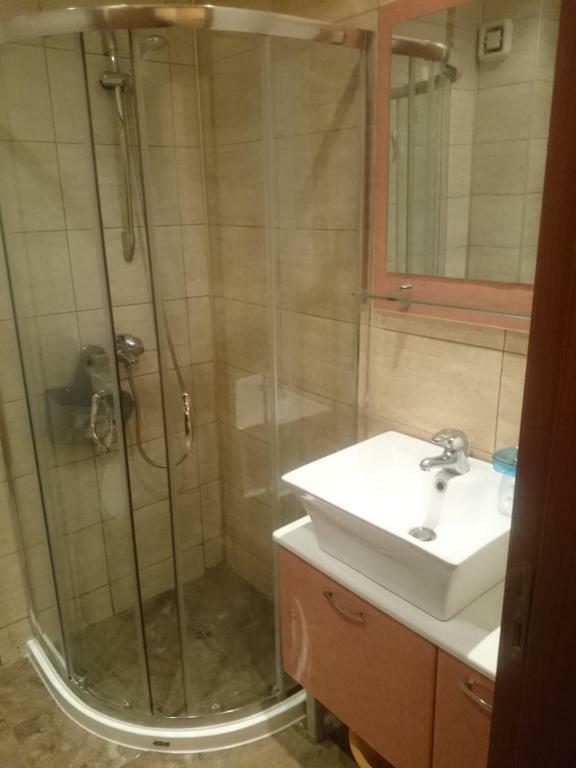 Apartamentul spatios, canapeaua extensbila comoda, bucataria dotata cu tot ce trebuie. 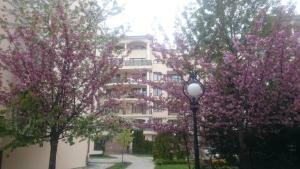 Lock in a great price for Iglika Apartment – rated 8.6 by recent guests! 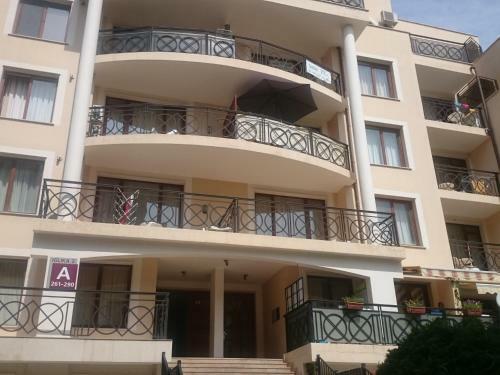 Iglika Apartment This rating is a reflection of how the property compares to the industry standard when it comes to price, facilities and services available. It's based on a self-evaluation by the property. Use this rating to help choose your stay! Located a 5-minute drive from the seaside attractions at Golden Sands Beach, Apartment Iglika offers air-conditioned accommodations with self-catering facilities and free Wi-Fi. It provides an airport shuttle service. The apartment features comfortable bedding which includes a sofa bed. 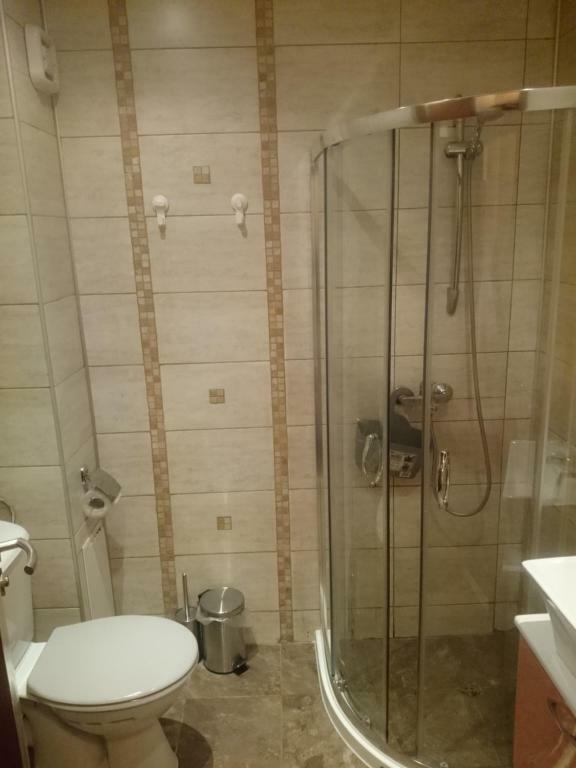 It has a TV with cable channels, a fridge and a tea / coffee maker. Guests can make their own meals in the small kitchenette that has a work space and storage space for groceries. Basic cooking utensils are provided. Iglika Apartment is 1.2 mi away from the pier’s beachside cafés and excursions. Aladzha Monastery is less than 10 minutes’ drive away. 뀐 Located in the top-rated area in Golden Sands, this property has an excellent location score of 8.9! When would you like to stay at Iglika Apartment? 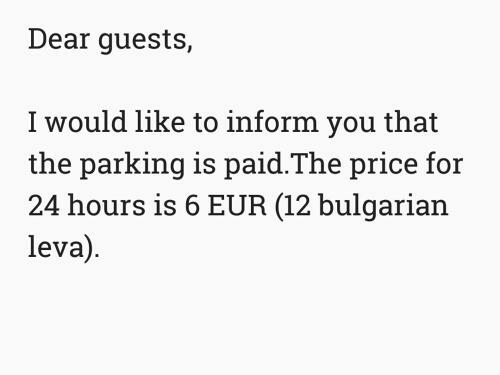 Private parking is available on site (reservation is needed) and costs BGN 11.74 per day. House Rules Iglika Apartment takes special requests – add in the next step! 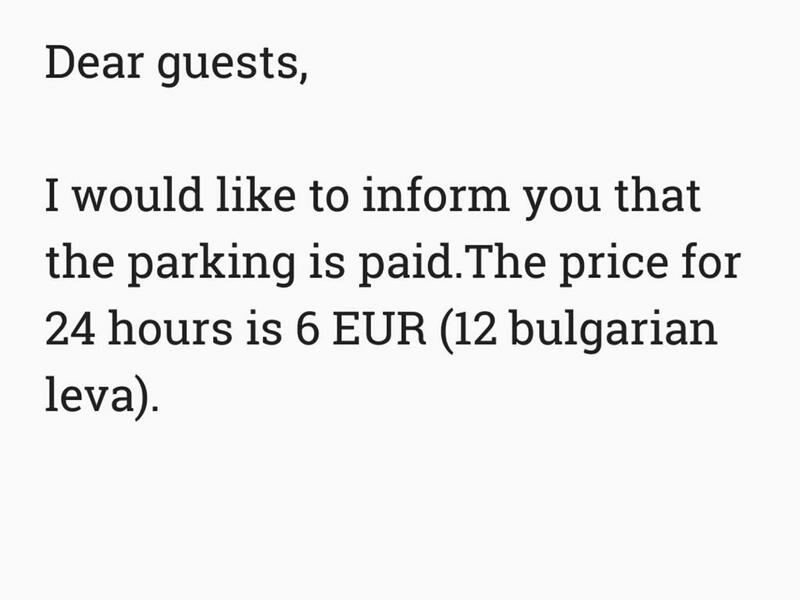 Please inform Iglika Apartment of your expected arrival time in advance. You can use the Special Requests box when booking, or contact the property directly using the contact details in your confirmation. there is no air condition in the bedrood, there is only one which is in living room. Telephone number and address are not the correct ones in the reservation.